Vera Karlsson (b. 1990, Gotland, SE), is currently based in Frankfurt am Main, Germany. She works across mediums of installation, music, writing, video, sculpture, painting, and drawing. She is also involved in ongoing collaborative art and music practices and projects. Karlsson studied at Slade School of Fine Arts (London, UK) and since 2016 is a Fine Art student at Städelschule Frankfurt am Main (DE). Her solo exhibitions include Fire is Space at Piper Keys Gallery, London (UK), 2016; Whispear_05 at Forde, Geneva (CHE), 2016; Thank You for The Love aka Who Needs Guitars Anyway? 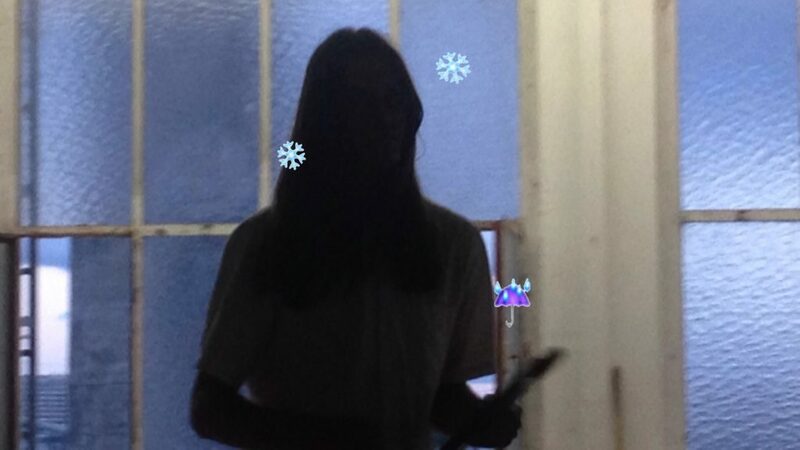 Aka Talk at Varelset, Copenhagen (DK), 2015; Hotel Bloom at 3236RLS, London. During the residency at Rupert, Karlsson will work with her music recordings and develop ideas for a video work.